Blu-ray or Blu-ray Disc (BD) is a digital optical disc data storage format. Ripping Blu-rays to the hard drive of your PC bridges the gap between your Blu-ray collection and portable devices. For instance, to copy Blu-ray to the currently hot Galaxy S10 Plus, you need firstly rip and compress BD movies to the hard drive of your computer, and then copy the ripped files to your Galaxy S10 Plus for watching. Have not figured out a solution to access your Blu-ray discs? No worry, this article goes over how to copy or compress Blu-ray movies for Galaxy S10 Plus of your PC in detailed steps. Just check it to see if it is what your are looking for. 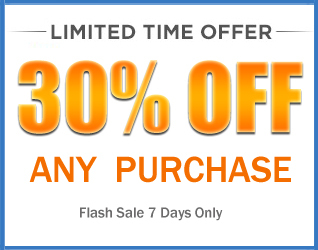 To fulfill the task, you will need to get some help from third-party software. Actually, there are so many Blu-ray ripping on the market and we highly recommend you to choose Acrok Video Converter Ultimate – Best Blu-ray Ripper. 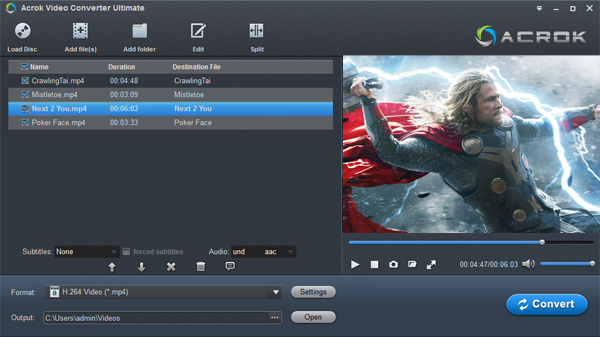 Overall, it is an ideal tool to help you import Blu-ray disc, Blu-ray ISO, Blu-ray folder, DVD disc, DVD ISO/IFO, DVD folder to Galaxy S10 Plus compatible video formats e.g. mp4 with high quality. Besides, you can crop the black bars, add special video effects, split or merge videos, etc. as you like with the built-in editor. Just get it and rip videos from Blu-ray disc to Samsung Galaxy S Series mobiles supported videos for playback in just a few mouse clicks! The equivalent Mac version is Acrok Video Converter for Mac, which can help you transfer Blu-ray movies to Galaxy S10 Plus on Mac effortlessly. Just download it and follow the step-by-step guide to copy Blu-ray to Samsung’s Galaxy S10. How to rip Blu-ray to Samsung Galaxy S10 Plus compatible video? Note: For Windows users, just follow the detailed guide to complete your conversion. The way to put Blu-ray movies to Galaxy S10 Plus on Mac is the same. Just make sure you’ve downloaded the right version. Install and launch the best Blu-ray to Galaxy S10 Plus Converter, then click “Load disc” button to import the Blu-ray movies that you want to transfer to Samsung Galaxy S10 Plus. After the files are loaded, you can preview them on the right and take snapshots of any movie scenes. 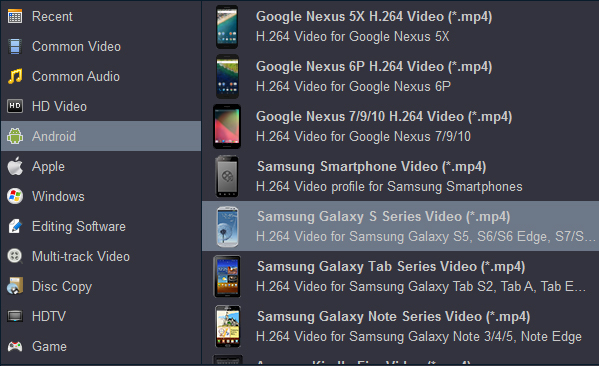 Click on the pull down menu of “Format”, and select “Android ->Samsung Galaxy S Series Video (*.mp4)” or “Common Video -> H.264 Video (*.mp4)” as target format. The output videos could fit on Galaxy S10 and Galaxy S10 Plus perfectly. Before start the conversion, select desired subtitles if necessary. Then hit the Convert button; it will start to rip Blu-ray to Galaxy S10 Plus .mp4 video instantly. Once the conversion task is finished, click “Open” button to get the final output files for your Galaxy S10 Plus. Later, it would be much easy for you and your child to watch Blu-ray movies on Galaxy S10 Plus.